– Maeve Binchy is an author whose books tend to feature well-developed characters. The content is not always in line with what I believe, but Binchy’s stories of life do make me think, and her stories have an endearing gentleness about them. Her almost 700-age epic Firefly Summer which details the effects of a rich hotel developer coming to a small Irish town, is on sale for $5.99. – RC Sproul’s introduction to apologetics, Defending Your Faith is on special for $4.99. I have been greatly blessed by his teachings on how to read and interpret Scripture. – Also $4.99 is Apologetics for the Twenty-First Century by Louis Markos, another good overview of Christian apologetics. – For $3.99, there is a special on Puritan Portraits, an introduction to the writing and theology of some of the great Puritan writers. This book is by J.I. Packer, author of Knowing God, one of my very favorite books. – I really like Elizabeth Camden’s fiction, and her novel Against the Tide is on sale for $5.99. This tale, set against the excitement of a campaign to end the opium trade, sounds like a thrilling read. 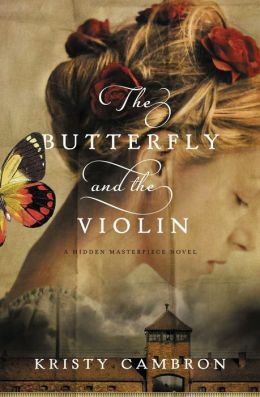 – And then there’s The Butterfly and the Violin by Kristy Cambron. This novel, with its dual storylines moving between WWII and the modern day, got lots of buzz when it first came out, and I’ve been curious to read it. At $3.99, the price is looking just right. – Jody Hedlund is one of those authors I’ve been meaning to try. She has a number of books on the market and they all sound pretty interesting to me, but somehow I haven’t managed to read her yet. Her novel, The Preacher’s Bride is on sale for $5.99. – I’m not familiar with author Amber Lynn Perry, but I do enjoy reading books set in the Colonial and Revolutionary War eras so when I saw So Fair a Lady on sale for $2.99, it definitely caught my eye. – Unbroken by Laura Hillenbrand is an amazing story not only of survival under the bleakest of circumstances, but also of redemption and faith. And currently, it’s on offer for $4.99. I loved her earlier book, Seabiscuit, and I can’t wait to read this one, too. – I’ve been hearing good things about Becoming Worldly Saints: Can You Serve Jesus and Still Enjoy Your Life? by Michael E. Wittmer, and at $2.99, it might be time to add it to the TBR pile. – I’m always up for some good teaching to better my understanding of Scripture, and Understanding Scripture: An Overview of the Bible’s Origin, Reliability and Meaning, and anthology edited by Wayne Grudem, looks to be a helpful guide. It’s currently on sale for $2.99. – And even though I already have a copy of David Platt’s Counter Culture waiting to read, I wanted to mention it because right now it’s on sale for only $1.89. I found Radical to be very inspiring reading(I didn’t agree with it 100% but it’s inspiring nevertheless), and I definitely want to give this a whirl as well. That’s right! I’ve been reading again. 🙂 Not only do I read books, but I read book reviews. And here are some Kindle deals that have been catching my eye. I really do enjoy Susan May Warren’s writing. She creates wonderful pictures of life and her characters don’t feel forced. There’s a perceptive quality to her best writing that pulls me in every time. And now Always on My Mind is on sale for $2.99. I’ve already snapped up my copy! Sometimes I’m in the mood for a sweet love story, and I find that Love Inspired has had some good ones. As with any publishing line, the quality varies, but I often use special pricing to find new (or at least new-to-me) authors. There are currently a few specials runnings, including the Civil War-set Her Captain’s Heart by Lyn Cote(an author I’ve previously enjoyed) for $0.99, suspense novel Forced Alliance by Lenora Worth for $1.50, and Pine Country Cowboy by Glynna Kaye for $1.79. While we’re talking fiction, I have to mention that I do adore the Lord Peter Wimsey mysteries by Dorothy L. Sayers. Right now the first of them, Whose Body?, is on sale for $1.99. And my favorite of her mysteries, the intelligently written Gaudy Night, is currently $3.99 – down from $14.99! I’ve admired Kara Tippetts for many reasons. Her unwavering faith in the face of cancer, her contributions to the conversation on issues surrounding assisted suicide and God’s gift of life. Her book, The Hardest Peace: Expecting Grace in the Midst of Life’s Hard is now on sale for $2.99. I know it will probably make me cry, but I want to read it anyway. So much of preaching and teaching in many churches centers on the New Testament. After all, it’s pretty impossible to proclaim the Gospel without preaching it. Still, I’ve been finding myself wishing I knew more about the Old Testament and that I’d spent more time studying that portion of God’s Word. Lately, I’ve been studying my way through 1 and 2 Samuel, and I’m also on the lookout for good books to assist me. The World and the Word: An Introduction to the Old Testament by Eugene H. Merrill sounds like it could be a good contender, and it’s currently on a sale for $0.99. Not bad for an almost $50 book! I know. It’s pretty late in the day to be getting these posted. 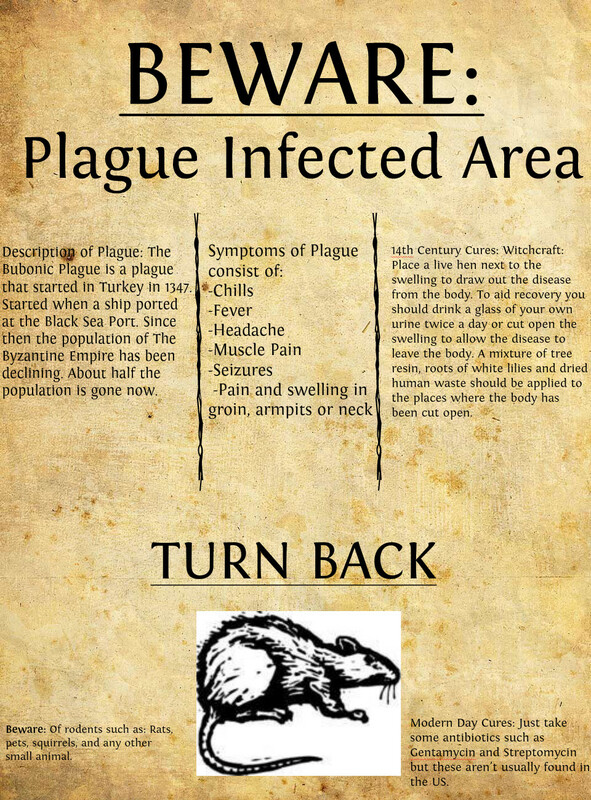 We’ve all been sick here in my house and that leads to not much happening in my corner of the internet. – I’m always fascinated to see what makes a book resonate with readers, why certain books go on to become classics and so on. When I saw that Twenty-Five Books That Shaped America was on sale for $1.99, I had to list it. I haven’t read this one yet, but I’m definitely curious. It’s by Thomas C. Foster, author of How to Read Literature Like a Professor. – I’m a sucker for a good character, and I love to talk fictional characters with people. The Heroine’s Bookshelf: Life Lessons, From Jane Austen to Laura Ingalls Wilder is now on sale for $0.99 (down from $13.99!). From the summary, it sounds like Erin Blakemore covers quite a few books and I’m interested to read what she has to say about the characters. – Want to beef up your library of classics? You can get the complete novels of all three Bronte sisters (Emily, Charlotte & Anne) for $0.99. The Bronte Sisters – The Complete Novels hit my Kindle as soon as I found this deal! – Do you read to your children on the tablet? If so, The Jesus Storybook Bible is on sale for $0.99, which looks like a great deal. I know our pastor has recommended this particular children’s Bible. – And last but not least, the writing of Angie Smith has proven encouraging to me in my walk with God, and her book Mended: Pieces of a Life Made Whole is on sale for $2.99.